Home / TV / Ep. 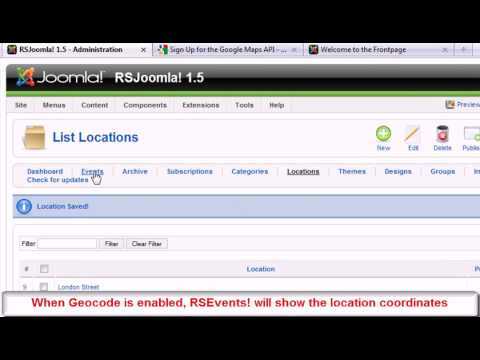 55 - Create recurring events in Joomla! with RSEvents! 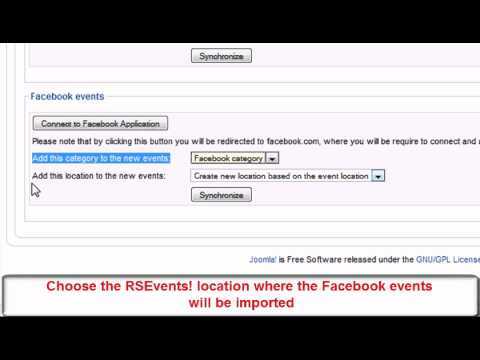 With RSEvents!, you can create recurring events that repeat itself on certain dates or periodically: daily, weekly, monthly or yearly, using the "Repeat" option available on the "Events" tab. 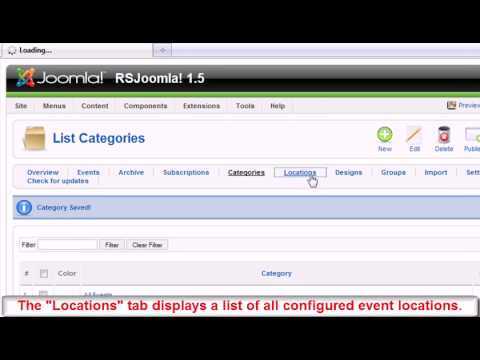 The recurring event option can be enabled in both, backend and frontend Joomla! panels. 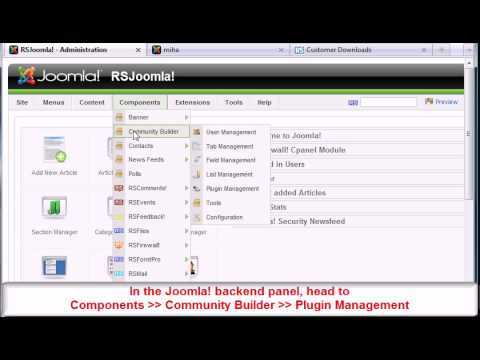 In the backend administrator panel, head to Components >> RSEvents! 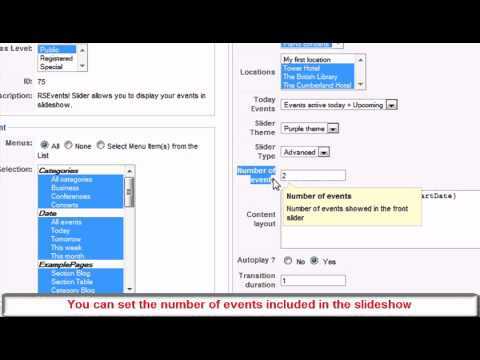 >> Events and click on the "Repeat" icon for the event you want to repeat. 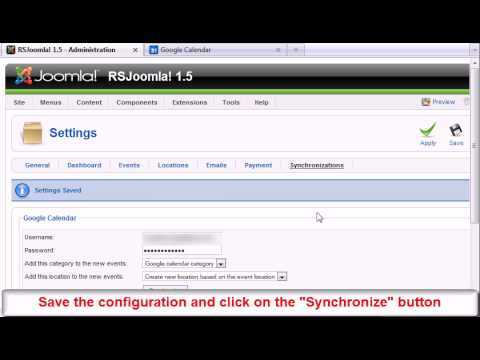 You can repeat an event on a regular daily/weekly/monthly/yearly basis automatically. For example, you can set an event to repeat on each Friday, within 6 weeks before Christmas. Notice that the event copies can't be configured to repeat again. The repeating events can be easily updated: just edit the original event, save the changes and the event copies will be automatically updated. In frontend, users that are allowed to add events can also configure repeating events from the RSEvents! Host Menu. Notice that only the event owners can enable repeating events. The event configuration is similar to the one in backend: choose the event recurrence in days, weeks, months or years. For example, you can set an event to repeat itself on the first 3 days of the week until a certain date. 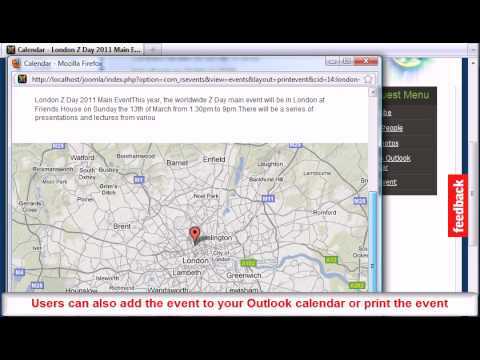 The repeating events are displayed in the upcoming & calendar module, list events and calendar view.